Storage has never been this stylish. I want to be a part of it, New York, New York! 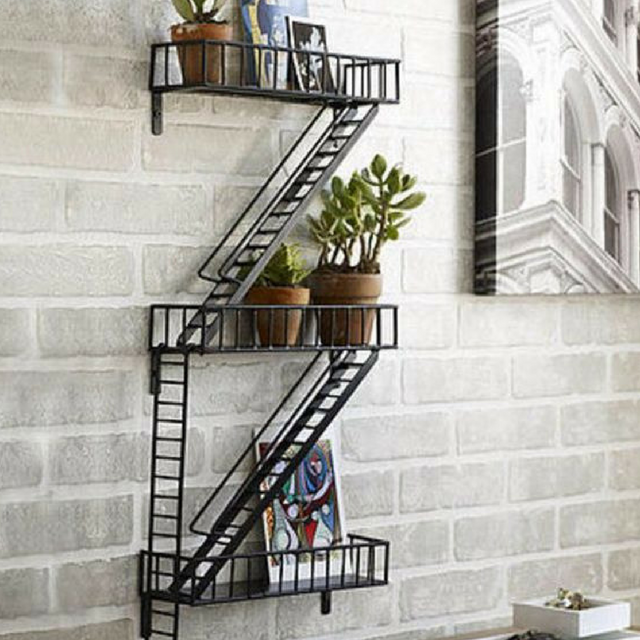 Bring the Big Apple into your living room by making this fire escape shelf a part of your functional display area. The matte black tone looks especially great on brick walls. 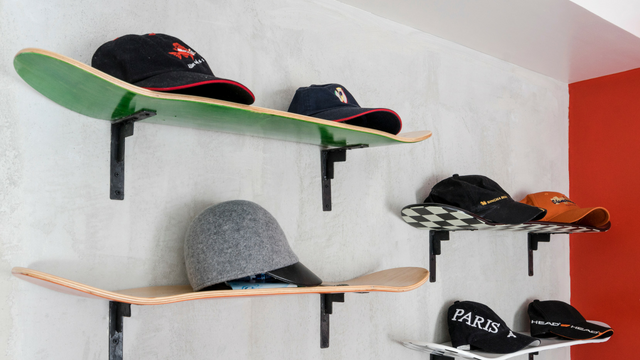 Skater boys (and girls) will love this shelving unit that puts the spotlight on their boards. Just put up a few brackets and place your boards on top. No need to nail them in! The best part is you’ll be able to swap out what’s on display anytime you like. Awkward posts and corners can be a real eyesore, but you can always work around it and turn it into a stunning feature in your home. These shelves add interest and contrast while eliminating the problem of what to put in an empty corner. 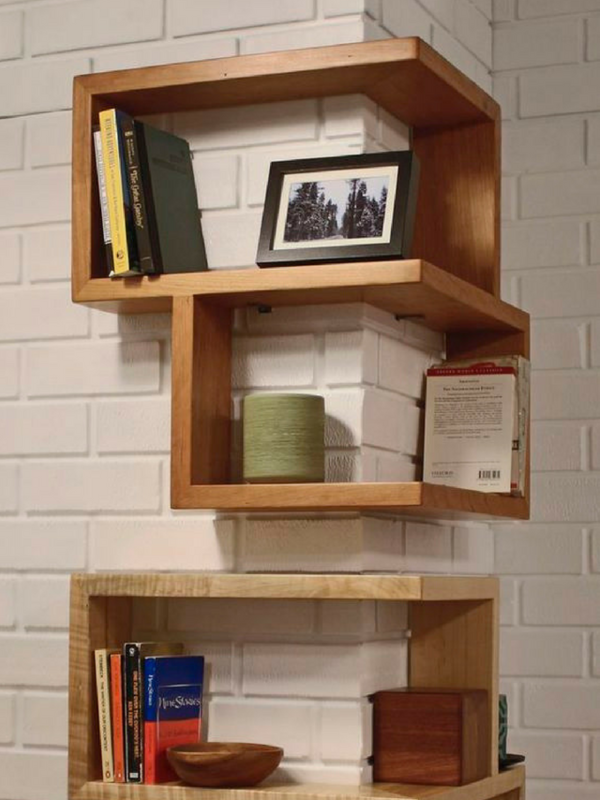 You can have shelves like these customized at Neo Craftsmiths Manila. 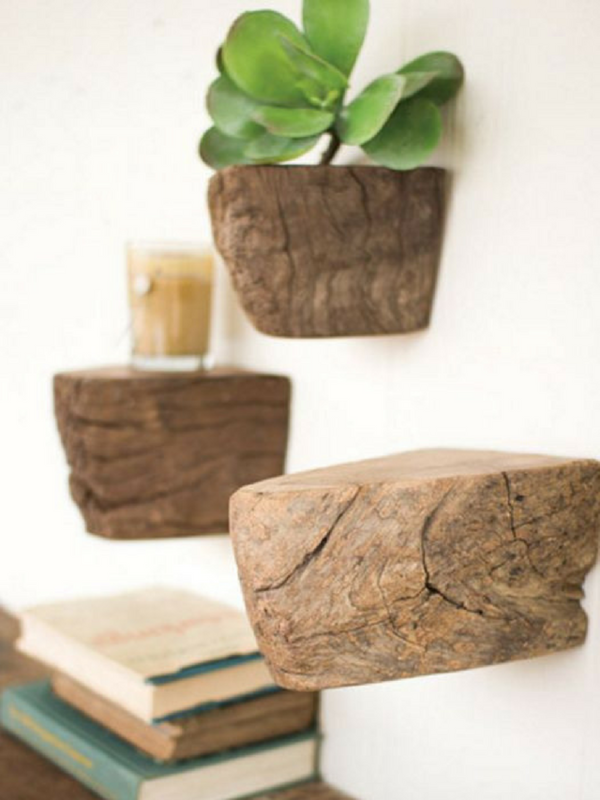 Bring nature into your home by putting up small raw wood shelves or small tree stumps that can hold special items. The shelf’s size will emphasize the item on it, and the texture will add some warmth and life to the room. 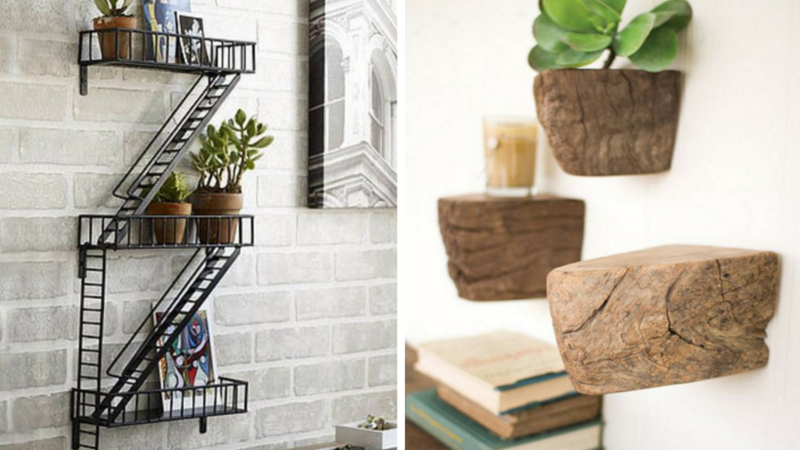 Crafters and DIY-ers, here’s the shelf for you. 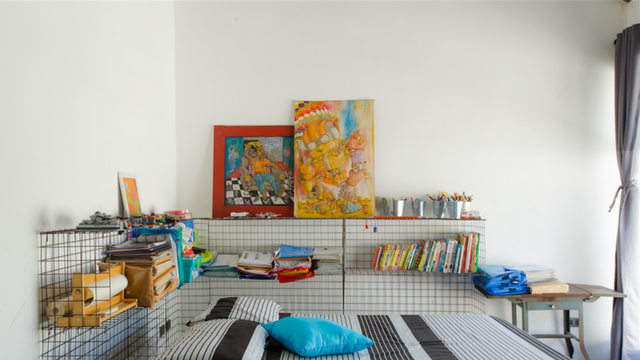 This unit made of wire grids and zip ties is customizable, giving you the ultimate freedom to create any size and shape of storage that you need. Go with classic black for a streamlined look, or paint in a bright color to match a kid’s room. You can get wire grids like these from Abenson Home, 3/F WMall, Pasay City.